It's about time, right? 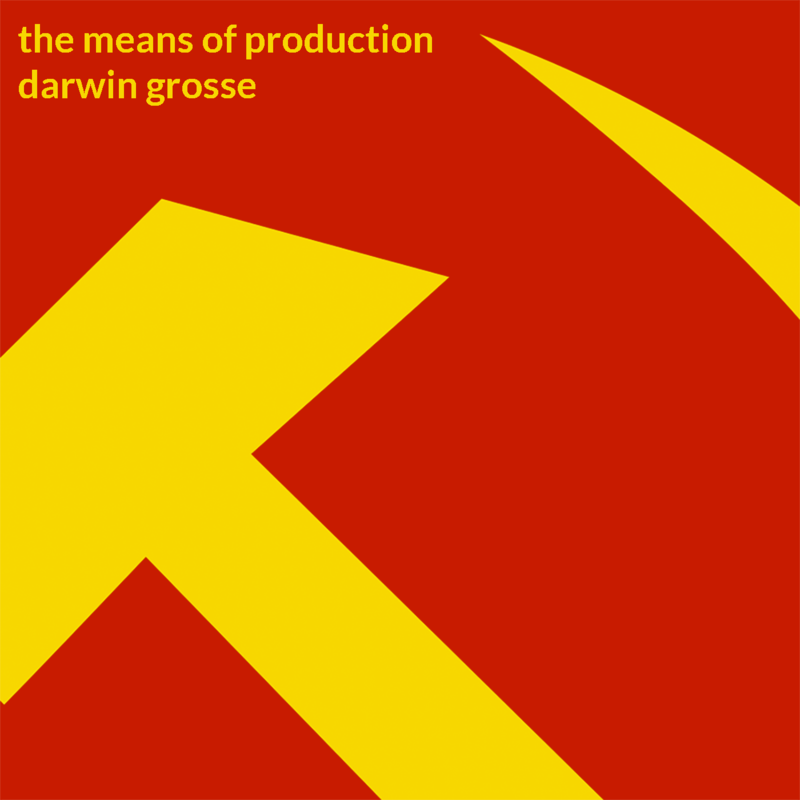 I finally launched the Bandcamp site (darwingrosse.bandcamp.com), and uploaded my first release: The Means Of Production, a composition and performance from 2010. This was originally done for a concert on some sheet metal 'speakers' that my friend Dave Fodel produced, and was performed at a garage/loft in downtown Denver. I did another performance that was recorded, and was originally provided to Gregory Taylor to be played on his WORT-FM radio show, RTQE. That is the performance that is provided in this release, and I hope you enjoy. You can buy a download for two bucks, but it is free to listen to on the site. Fun to release this, and I'm going to be pulling some more archival content out for release over the next few months. Thanks! Podcast #212 - Tom Whitwell!!! Why So Late To The Parade? A new series is OUT!